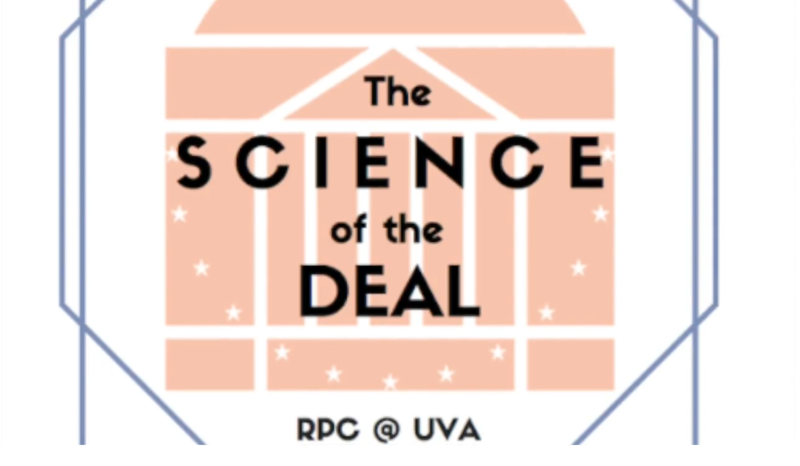 The Science of the Deal is a project of the Initiative on Religion, Politics and Conflict at the University of Virginia that seeks to foster engaged research on questions at the intersection of political leadership, discourse, and values. A conversation with Isaac Reed, Professor of Sociology at the University of Virginia. A conversation with William J. Antholis of the Miller Center.